neiko art blog: happy new year everyone!! Sure!!! 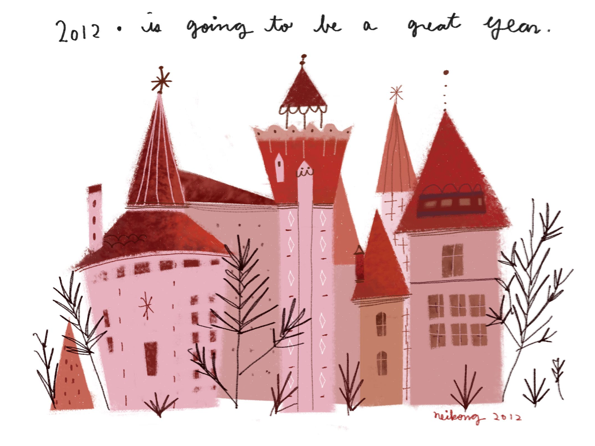 with this castle year will be very charming!!! ^_^ I love your style! lovely colors and neat design! It is going to be a great year! Love the Illustration! 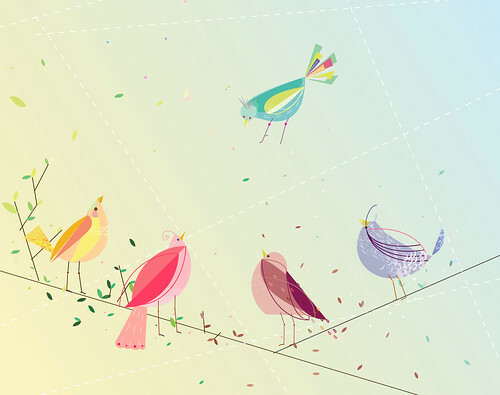 Fun illustration! Happy New Year! Nicely styled! Happy New Year! What a charming castle! Love the color palette. Ohhh, I love the castle, your style is amazing! If you don´t mind, I´m going to link you. Very nice work! I love your style as well. Your style reminds me of Mary Blair. I really like it! 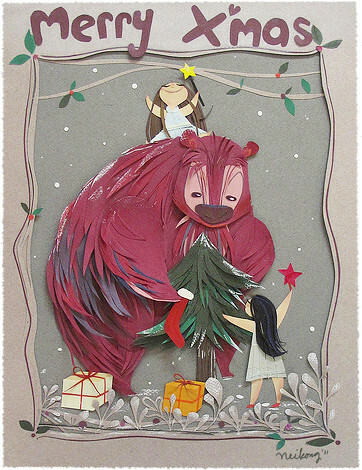 I've just discovered your blog, lovely illustrations!